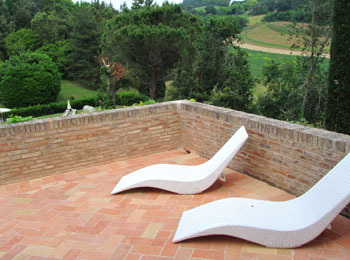 Villa Tombolina is the ideal place to discover the beauty of Le Marche, a region rich with splendid medieval villages, stunning mountain views, rolling hills and long sandy beaches. The origins of the villa date back to 17th century, and by the 1700s, the country house was already a splendid villa that included a farmhouse, a private oratory dedicated to San Rocco and all the structures needed for the sulphur mining activities on the plains below. A series of important figures have owned the property over the years. Today, a skilful and careful renovation has restored the ancient splendour to the stately building and its park, perfectly preserving the historic memories. The lovely chapel has also been restored and is perfect for small ceremonies and celebrations. Entering the large rooms, which are furnished and cared for with great attention to detail, guests are transported to a timeless space where elegance and refinement combine with a warm and welcoming atmosphere. At Villa Tombolina, guests can enjoy the gastronomical delights, tasting produce from the farm, sipping the finest wines, and trying local cheeses and cured meats produced according to rural traditions. Villa Tombolina is the perfect place to spend a few relaxing days, and it provides a variety of accommodation options which make this destination ideal for couples, families and groups. Each option is distinguished by its warm and welcome ambience, and all of the comforts and elegance dictated by the modern canons of hotel hospitality. 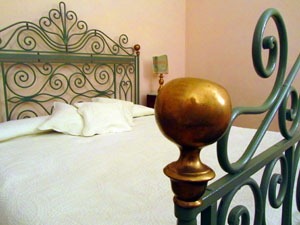 All the accommodations boast air conditioning, garden views, LCD televisions and a bathroom with courtesy products. 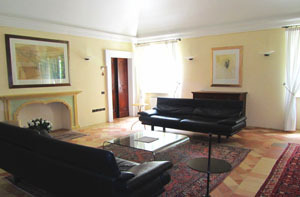 The residence is made up of two principal bodies: the country house and the villa. 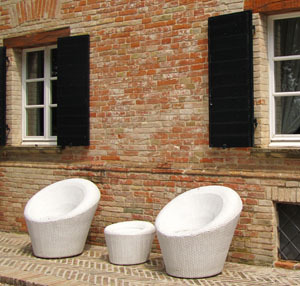 The Casolare (country house) is made up of nine rooms (each of which has a private bathroom), two kitchens, and spacious living rooms and outside spaces. From every room you can admire a breathtaking and evocative view of the colourful rolling hills of the Le Marche hinterland. The hearty buffet breakfast is served in the restaurant, in a rustic environment that is embellished with wooden-beamed ceilings. A garden with a barbecue, a play area for children and a table tennis table are all at the guests’ disposal. Through the harmonious alternation of historical elements, modern details and bespoke furniture, the villa unites refined architecture with the most comfortable accessories. 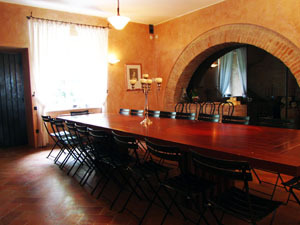 Particularly characteristic, in addition to the large kitchen, are the spacious dining room with a living room and fireplace, and the hall that can host up to 100 people for meetings and conferences. From the upper floor, four suites look onto the central hall below; two of them have large, panoramic terraces, and one has a Jacuzzi tub. 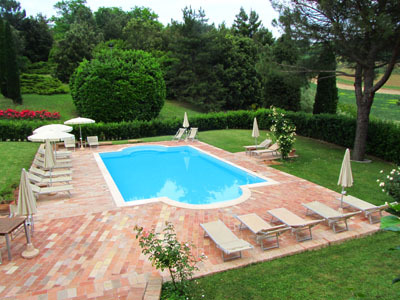 The villa can be rented as self-catering, and it is possible to request exclusive use of the swimming pool. Also available to the residence’s guests are two well-kept outdoor swimming pools surrounded by a splendid garden, spacious open areas, bicycles, games for children, a multipurpose court, free parking and Wi-Fi Internet connection in communal areas. Guests can also make use of the special offers that have been agreed with services in the local area. Not to be missed are the authentic products from the farm and the local delicacies that are real delights for the palate. Kitchen Use: € 5 per day per room. bookings from Monday to Thursday ( holidays not included).